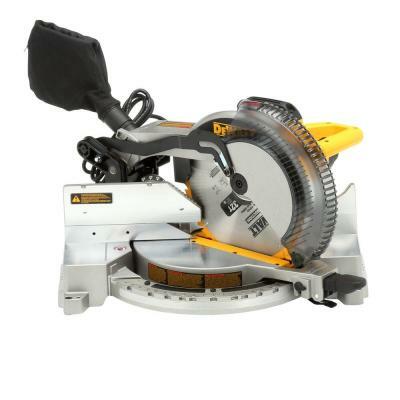 Miter saws often accommodate a variety of circular blades, each designed to handle various tasks with versatility and freedom. 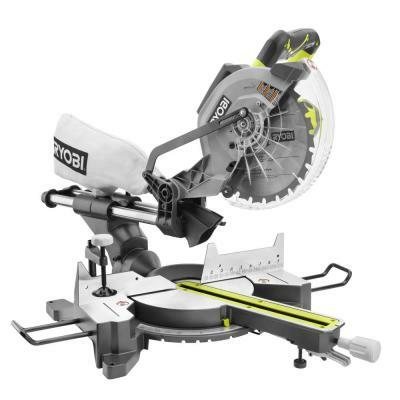 Whether you choose a standard miter saw for basic cutting or a sliding compound model for more advanced functionality, the right saw can substantially reduce the time it takes you to complete simple things like cutting molding and rafters or even the pieces to make your own picture frames. This guide will cover the different types of saws, along with their cutting and bevel capacity, so you can be sure you’re choosing the right saw for your project. 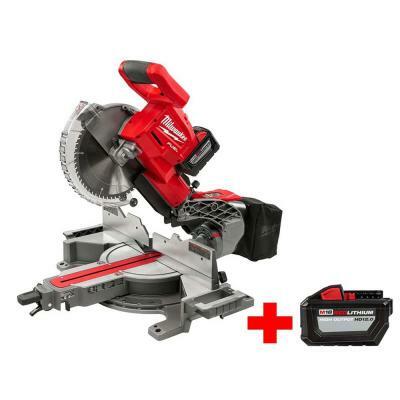 Choose between a basic miter saw with no bevel or slide, a compound miter saw with a single- or dual- bevel, or a sliding compound miter saw with single- or dual-bevel and a slide. Tip: The blade diameter and ability to slide are key factors in determining cutting capacity. While there is a range of available blade diameters for different levels of maneuverability, the standard for miter saws are 10” and 12”. Feature/Benefits Easier, faster and more accurate than a manual miter box and handsaw solution. Lighter weight models provide more comfortable operation for simple tasks. Low price tag for solid functionality with a small up-front investment. Makes basic cuts plus bevel and compound cuts for greater versatility. Single-bevel compound saws tilt to one side; some models can tilt up to +50 degrees. Dual -bevel models allow bevel and compound cuts in both directions without flipping your workpiece; available with bevel from -50 to +50 degrees. Easy portability. No need for extension cords or portable generator. Available in 18V and 24V models. Extra batteries and rapid recharging can reduce downtime. Makes basic cuts plus bevel and compound cuts for greater versatility. Dual-bevel models allow bevel and compound cuts in both directions without flipping your workpiece. Sliding head allows you to cut through wider workpieces. Style/Customization None. Single. Dual. None. Single. Dual. Single. Dual. Recommended For Crosscuts. Miter cuts. Crosscuts. Miter cuts. Bevel cuts. Compound cuts (miter + bevel). Crosscuts. Miter cuts. Models with single- or dual-bevel designs allow bevel and compound cuts. Crosscuts. Miter cuts. Bevel cuts. Compound cuts (miter + bevel). Customize your miter saw to fit your exact needs by choosing between features such as positive stops, electric brakes and laser guides. Wide miter range – Miter saws offer maximum cuts that range from 50 inches to more than 60 inches. Easy-to-read indexes – Check miter and bevel indexes to make sure they are visible for fast, accurate cuts. Positive stops – Makes it fast and easy to adjust for common angles. Sliding fence – Provides full-height support for miter cuts and slides out of the way for bevel cuts. Adjustable handle – Allows you to adjust your grip for maximum comfort and control. Electric brake – Enhances safety by stopping the blade seconds after you release the trigger. Easy-change blade system – Features one-step blade changes. Dust port – Allows you to connect a dust bag or wet/dry vac to collect sawdust. Laser guide – Ensures blade is lined up correctly with intended cut line. Stands – Folding stands and stands with wheels provides enhanced portability.